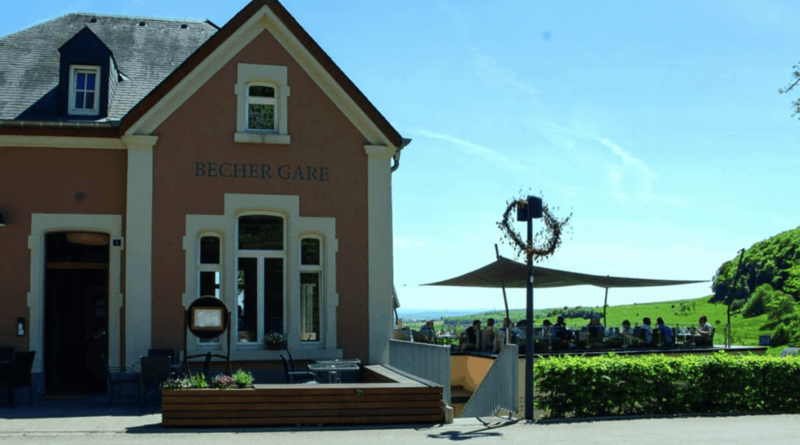 Located in Bech, about 40 minutes drive from Luxembourg City this popular lunch spot is somewhere to try. Right across from the restaurant is a small brewery as well as a well-mapped out hiking and cycle path. 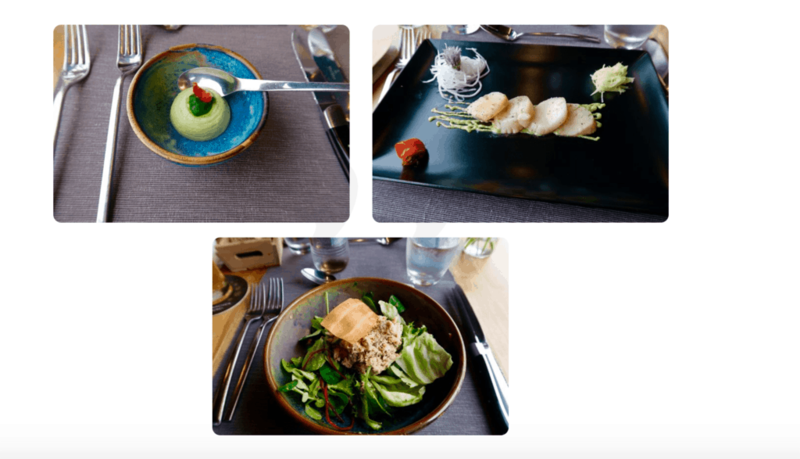 What better way to spend a Sunday afternoon than to enjoy a delicious meal and burn off the calories with a hike through the countryside. A quaint, lovely place for a Sunday afternoon, delicious dishes and friendly ambience, worth a trip.